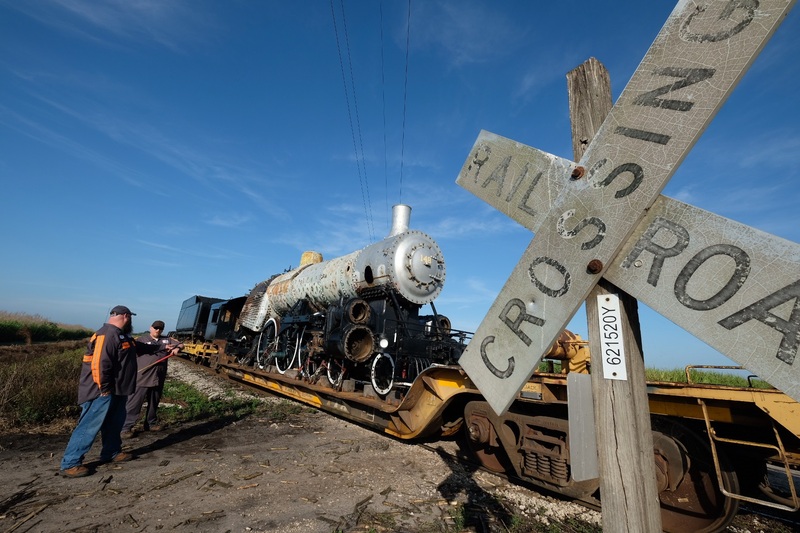 CLEWISTON, Fla. — U.S. Sugar welcomed home a living piece of its history Tuesday in the form of a 97-year-old steam engine. Engine No. 148, a locomotive used to haul sugarcane in the 1950s, just completed a two-month journey from Colorado to Southwest Florida that began after U.S. Sugar purchased the train from a private owner. “This is something that has railroad buffs all over the state and all over the country out of their minds with joy,” historian Seth Bramson said. 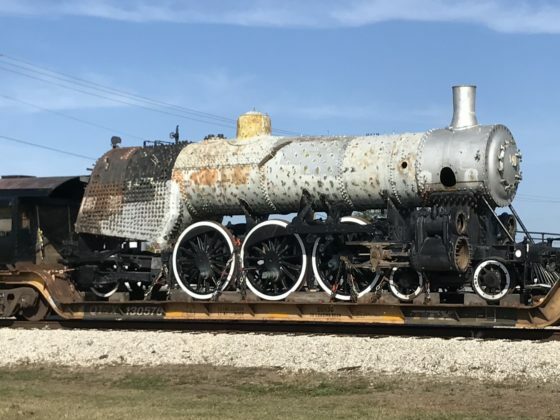 Another train was used to transport the locomotive from Colorado, but a team of U.S. Sugar mechanics plans to restore it to operating condition, a project that’s expected to be finished within the next year. It won’t be hauling sugarcane again but will instead become a show piece that U.S. Sugar plans to make open to the public.